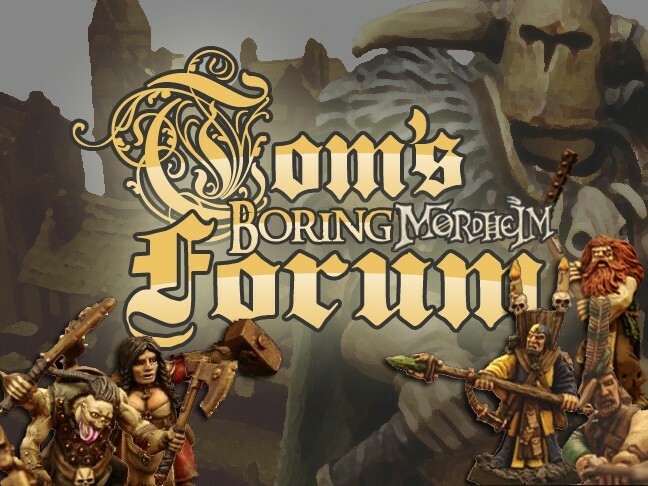 Hey guys, I’m getting back into mordheim after a long hiatus, I’m trying to get a friend into it as well and I’m making a new warband or two and some terrain to use so there’s bit to go through. I'll make a separate thread for the terrain but we’ll see how we go as to when that'll be. I wrote a guide for the gear lists and so on just for some context on what the units have and so on. Let me know what you think! I’ll post updates as I go. 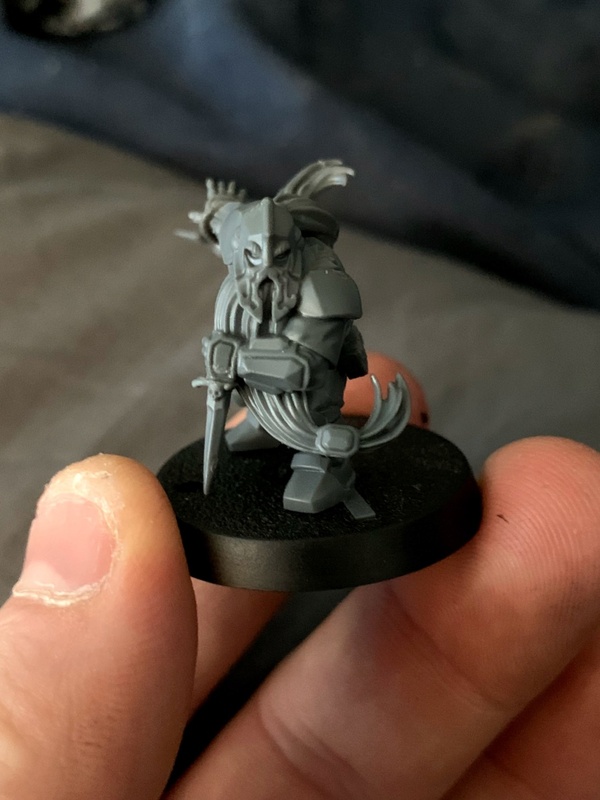 I’ve always disliked how static the dwarf poses are and I wanted to endeavor to make some units that look a bit more active, I think this fits the setting more. I’m also a pretty frugal person so I’ve done my best to keep costs to a minimum but I’ll price things as we go. 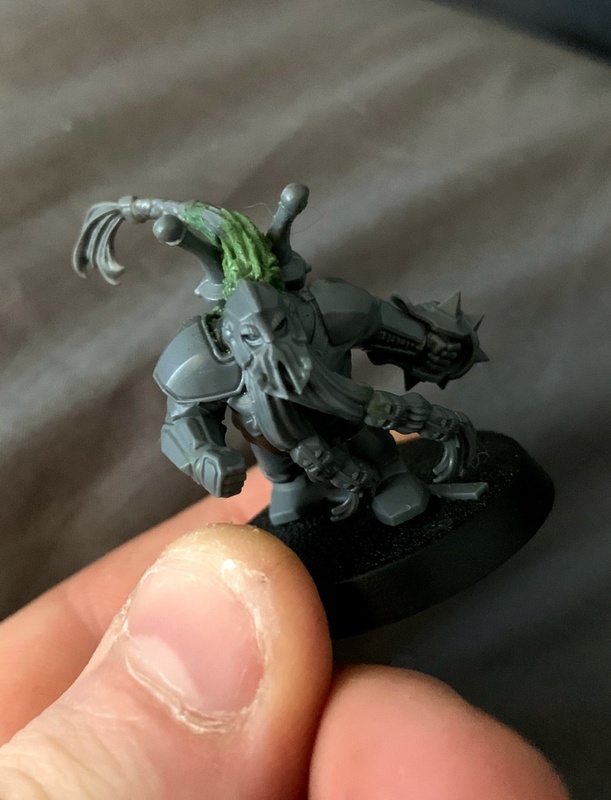 I decided to go with the new dwarf blood bowl kit from GW, all the models have a lot of character and some great poses, I also like that they aren’t as heavily armored as their Age of Sigmar counterparts, I like the idea of a quickly moving dwarf party and the no armor thing fits my warband list so this is good. 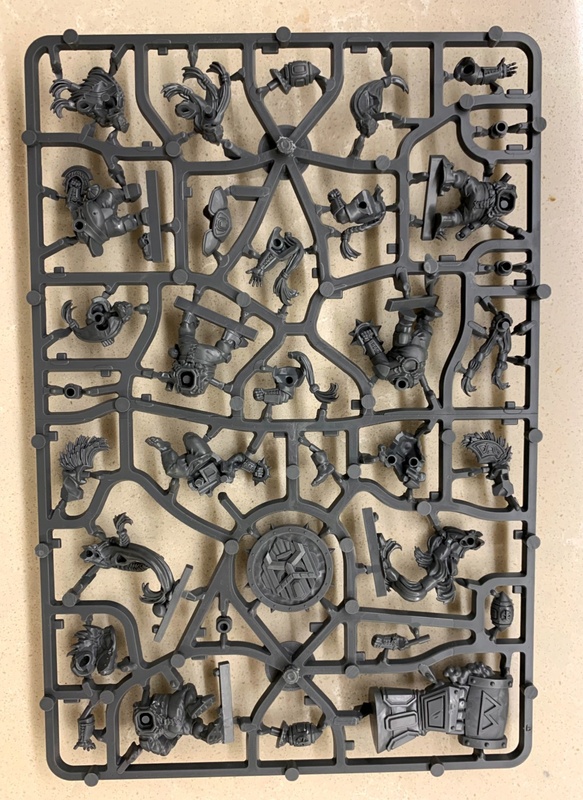 The only downside is the standard hefty price tag at $55 (AUD) these guys don’t come cheap, but they are nice models and I feel a bit less bad since I don’t need many to play. 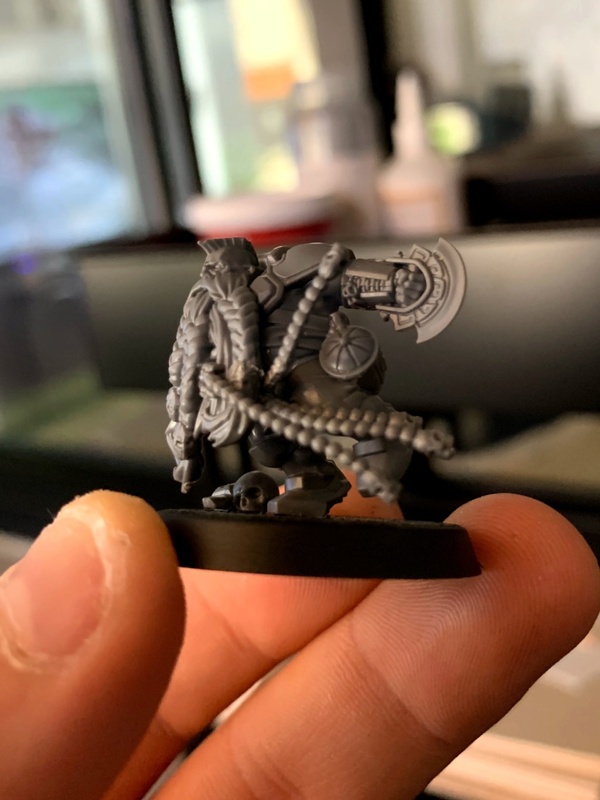 Side note: I almost used the Arkanaut Company dwarf kit, I really liked the look of them but they look a bit too age of sigmary for what I was going for and they are $70 which was just that but too much to stomach for me. 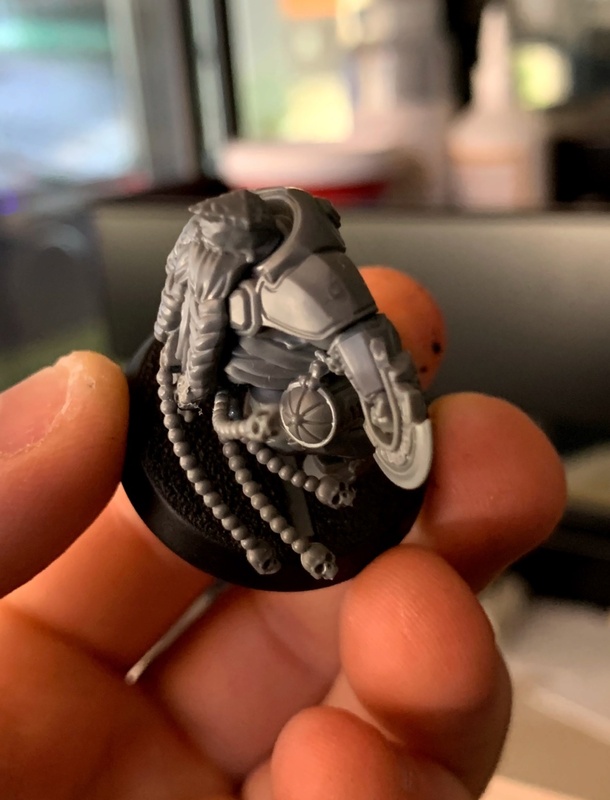 I loved that you get two sets of the alternate heads for the models, faces are hard to sculpt and there's a lot of potential to use these to help with the models that don’t have extra heads at all. Otherwise the models were pretty easy to put together. I’ve also used some bits from varying kits but I’ll go more into detail as we go into each model. GW green stuff - 36” for $21: I use this to sculpt where I need and to help join joints and fill in gaps as I go, I’m not a very established sculpted so each time I use it it’s equal parts exploration and google references. I got this from mind games but I’ll probably get it online from now on for cheaper. 0.70mm steel wire - 70m roll for $7: I got this from Bunnings, I use it to strengthen small joints, this will be handy here for dynamic poses if I change arms and such or for any long stringy bits. A hobby knife kit from my local $2 shop - $4: this thing is such good value, it cost me almost nothing and it comes with a stack of different shaped heads, the handles need tightening from time to time or the heads start to move but it’s a small inconvenience. A small flat head screwdriver kit from my local $2 shop - $4: same shop same deal, great value, I’m going to use these for sculpting when I need to, between my bobby knife, These and a poking tool of some descript I’ll covered. Trojan small multi file set - $7: these are for cleaning bits up so they are smooth and easy to stick together, they’re sturdy little things, I was surprised how good they’ve been. Trojan wire cutters - $5: for clipping sprues and cutting the steel wire, they aren’t bad for holding things too. A small pair of rounded pliers - free from my friend G: I just use these to hold things while I’m working on them. 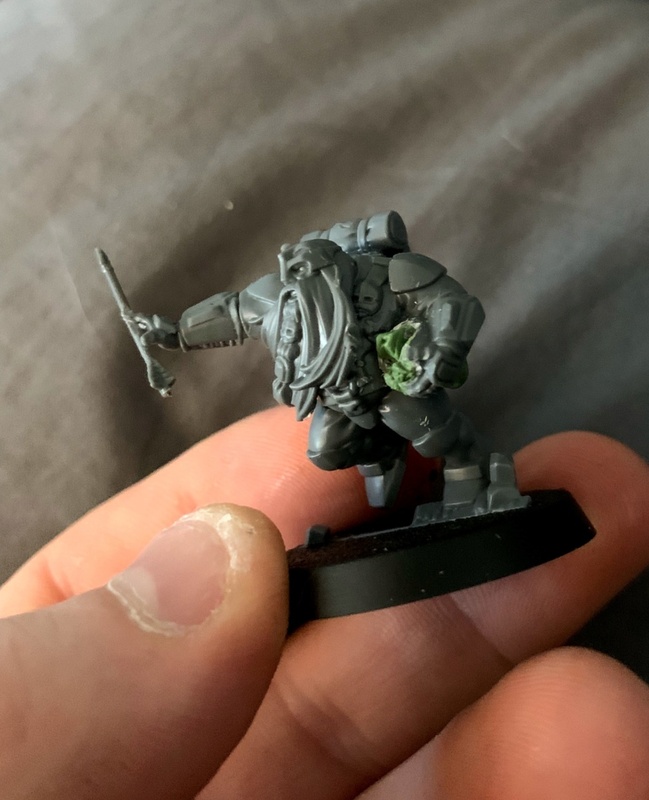 So first I started with one of my beardlings, this model was the first one I had an idea for when I saw it. At first I thought about putting a shield in his left hand covering his front and then clip his hand to attach a hand holding a hammer. But then. I thought that the open hand at the back looked cool almost like he was about to catch something so I had the idea of him pulling his axe towards him with a wrist grip. 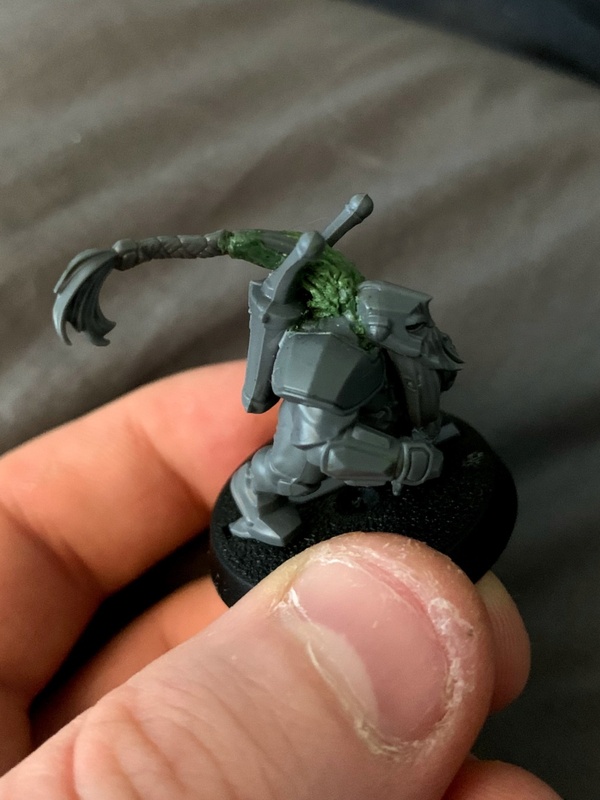 For the axe I used a rope form the empire flagellents kit and cut then end off it, I think the axe is from a dwarf warrior or dwarf hammerers kit? 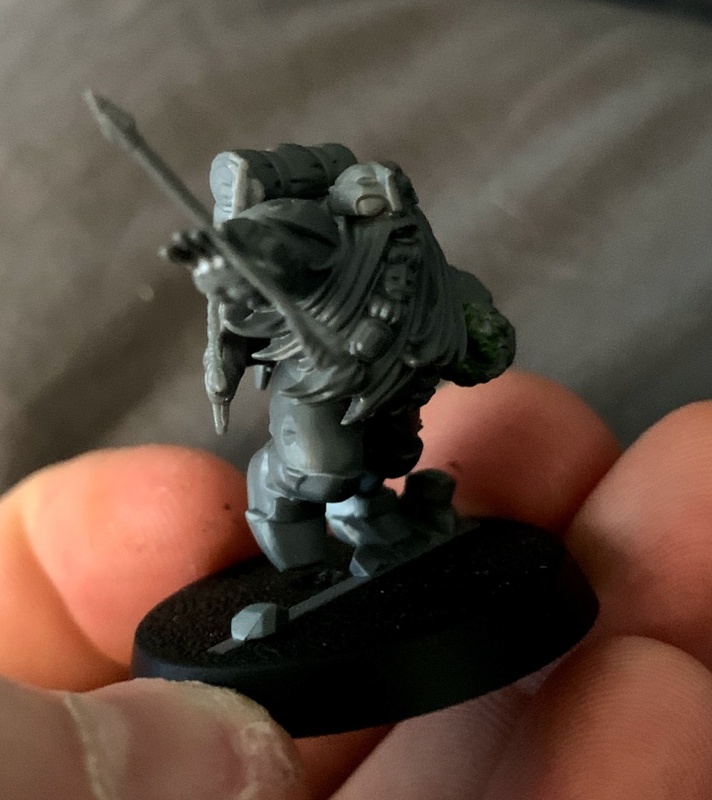 Not sure but I filed the ends of the two and then put the hole in the rope over my dwarfs hand until I found a nice wedge for it on the wrist/hand connection. I know my roster says hammer but when I get a this lads got talent roll I build towards an axe for them usually and I didn’t have a cool hammer model with no hands on it lying around, maybe it’s a blunt axe or something in the mean time for the sake of realism. Anyway next we have my thunderer. 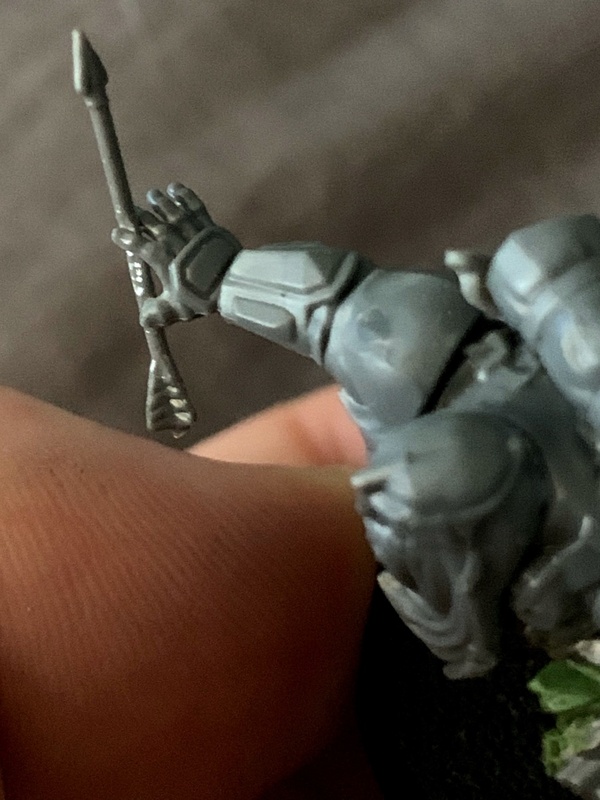 I couldn’t figure hour how to deal with the football in this guys arms but I clicked and figured I could convert it into a crystal of Wyrstone. I also like that this guy is an eye patch. It was hard to do the crystal and I’m still building layer by layer but you get the idea of a shape I’m going for. I put a wire through to give a direction marker on each side and to help hold the larger piece at the bottom. 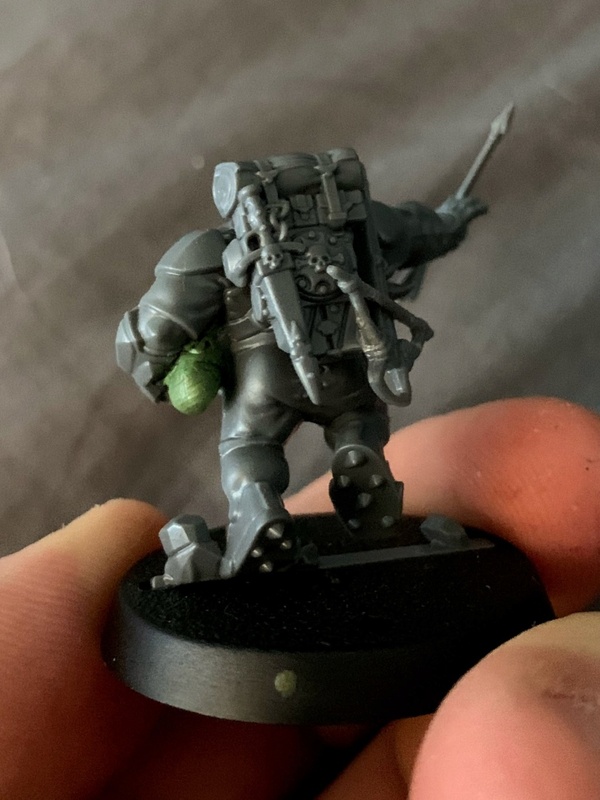 I used one of the 40k scion backpacks and cut the little pipes off the sides and glued the crossbow to the side of the pack. I like that this pack has a knife on it, this model doesn’t have a melee weapon other than a knife at the start so that was important to me. 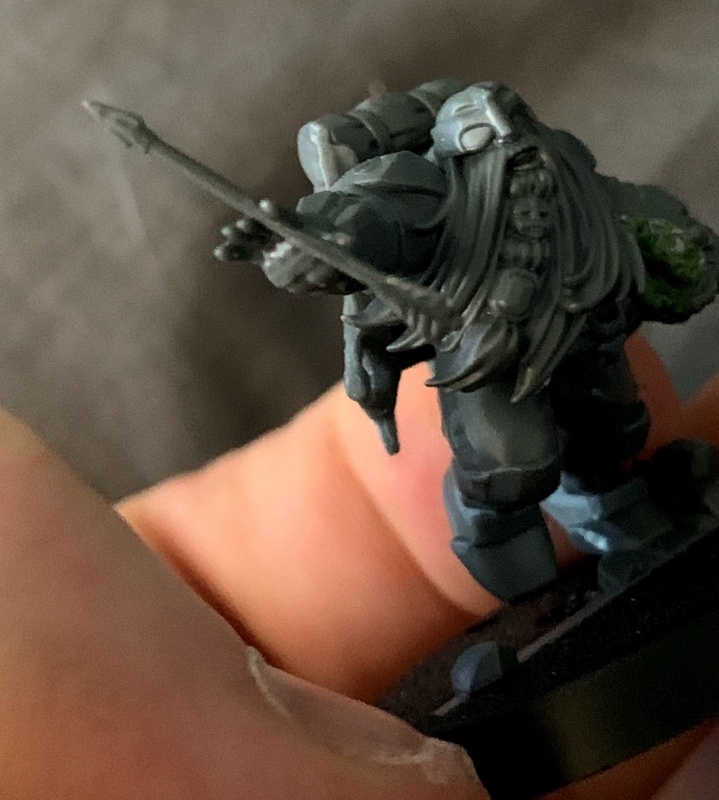 I flayed the side of the arrow slightly with my hobby knife So I could get it between his fingers for a good connection and so it looked right, it’s quite sturdy now. Still going with this guy but he’s come together nicely so far, maybe somewhere to put his bolts in the future. 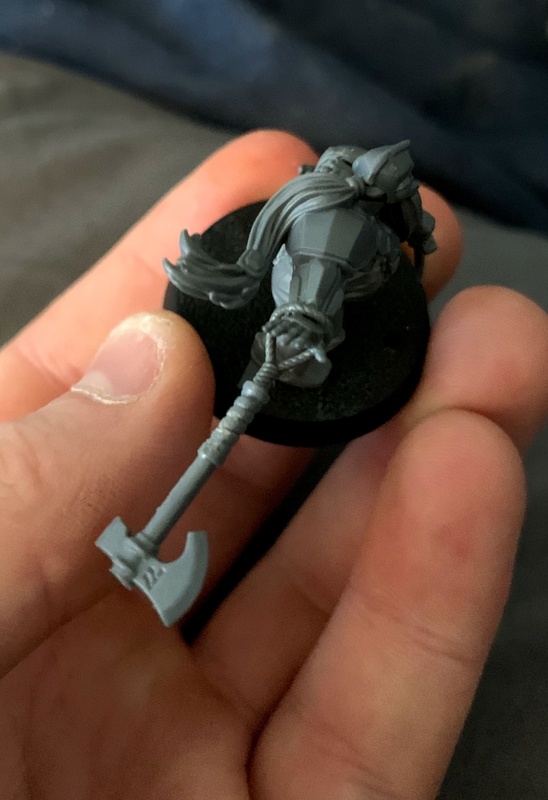 So I love the hand blade thing he has already and I’m going to treat it as a dwarf axe, the hand in the beard was cool and at first I wanted to put a knife in there but the 40k scion kit had some great wavy beads with skulls on the end that were attached to a standard. I clipped those up and stuck one on the front and a few on the back of the beard so it looks like he’s holding war beads of some descript. I had to clip the end of the front one to slide it between his fingers and make it look organic but I love the end result. Then I moved onto the back, I wanted to distinguish the models armor more than just the thicker shoulder plate and I also felt like the model was too top heavy with this plate. I took two dwarf gold coins? 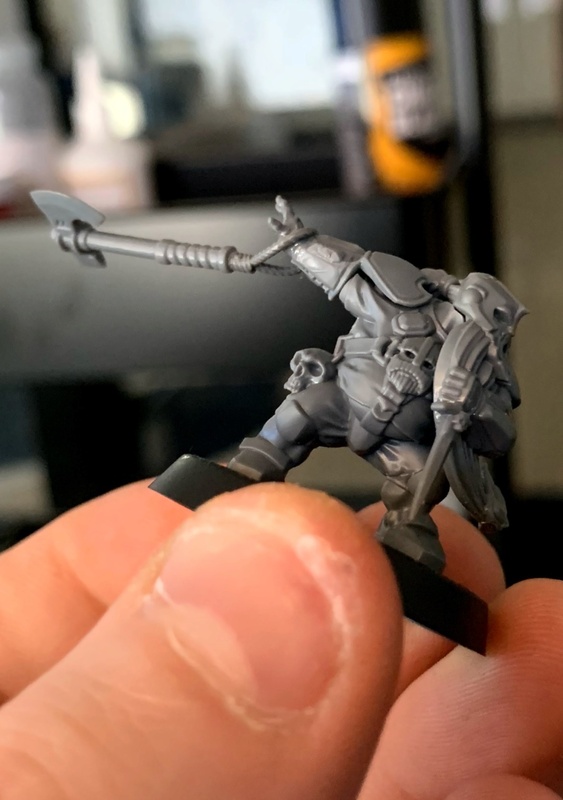 from the avatars of war slayer kit, these things are so tiny and I stuck them on with my player tool, I put one on his back plate on the center to help stagger the slope form his shoulder gem and then one on the base of the ale mug on his hip to add detail. I’ll probably put a pouch to balance his booty with the mug but otherwise he’s shaping up nicely. 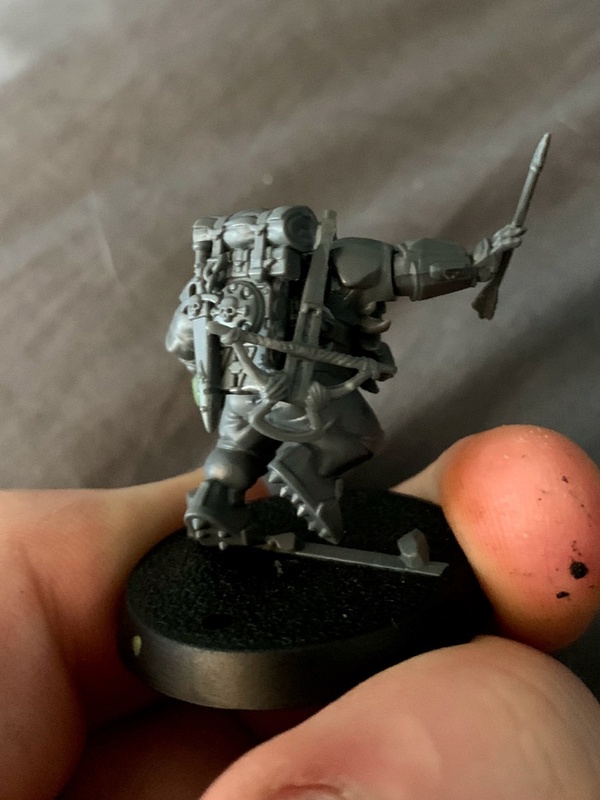 Now my engineer, probably the one I’ve struggled with the most so far, I clipped the hair off the back of this model to put my pistol brace on his back, I used a bit from the empire riders kit. Then I used three separate bits and some green stuff to re assemble the hair into a different direction so it didn’t get in the way of the pistol. 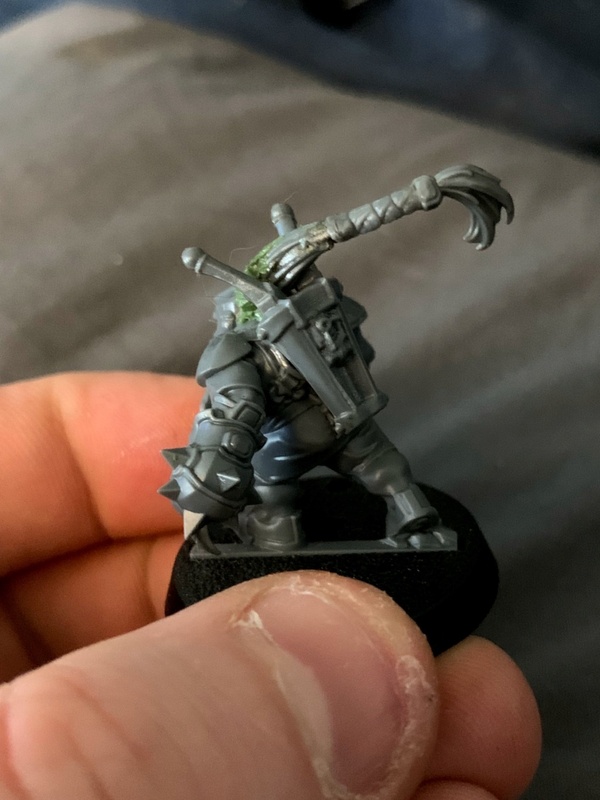 The middle section is from the avatars of war slayer kit and the end/star miss are from that models original hair, I pinned the first two connections but the pony tail tip is just glued. Then I green stuffed the base and tried to sculpt the waves into the waves of the actual plastic bit, it could do with some cleaning up but it’s good enough for the time being. I also loved the hand mace this guy has, the engineer and the Nobel having a similar alternate weapon helps the cohesion of the group I think. Hope you enjoyed this one!  Expect more progressive pictures next time, I just got this far before deciding I wanted to make a thread. Let me know what you think! 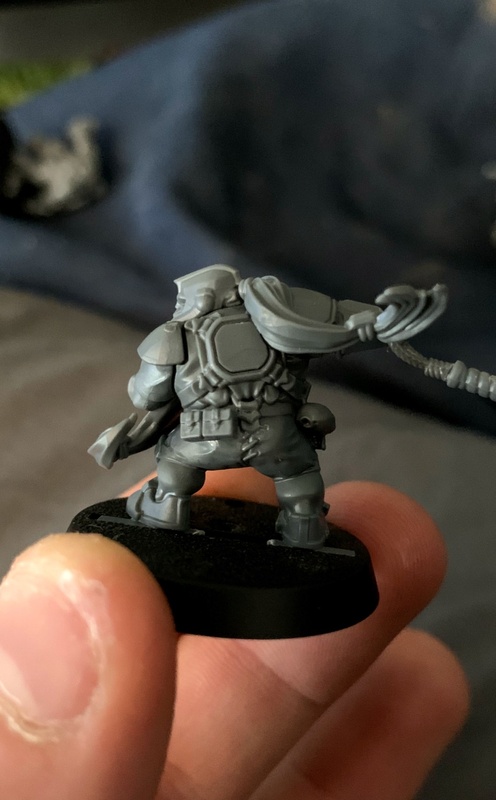 OUTSTANDING conversions on some ubercool miniatures. Watching the Vertically Challenged Lads progress will be a treat. keep up the GREAT WORK...if you feel like it! Oooh, very nice work. 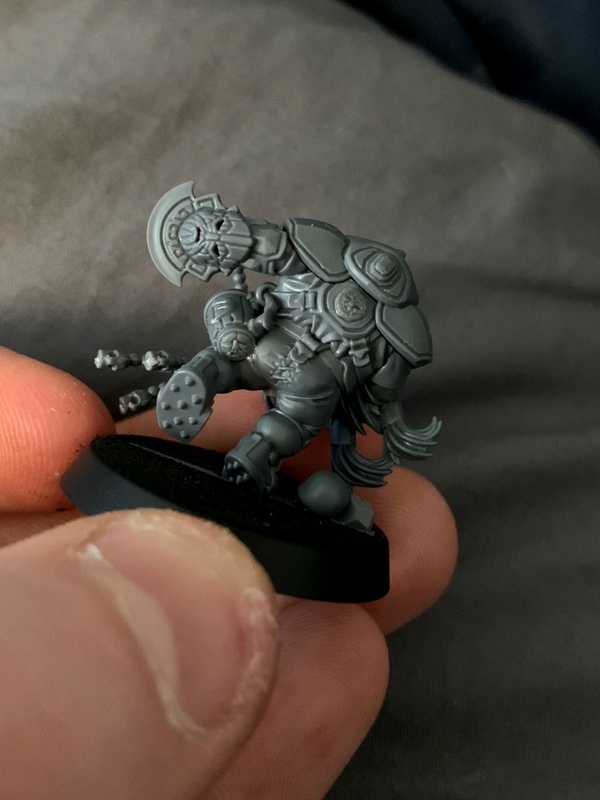 The new Blood Bowl models are really nice for conversions, & you've made good use of them. 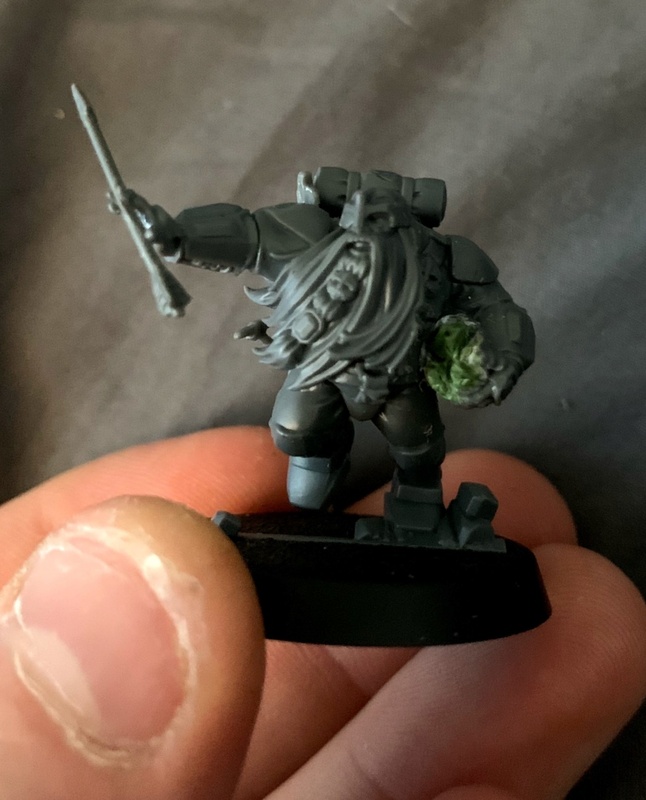 You have made some great conversions, and I think you've more than succeeded in your goal of making these dwarfs dynamic! 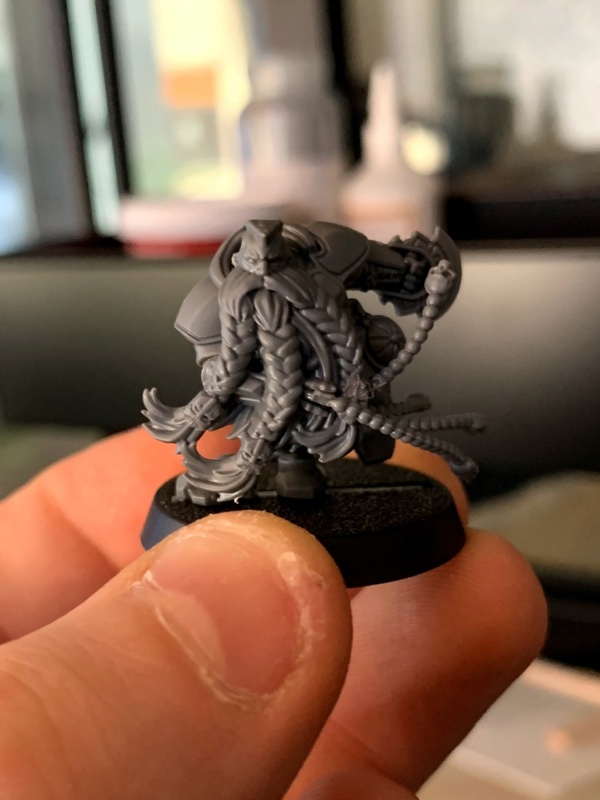 I saw post with a good hammerer conversion for this model and I wanted to do something similar. I stuck the model together before cutting it up just because it was easier to picture, I kept the head/beard part disconnected just so it didn’t get in the way. I cut the left arm off the model and re-positioned it, I decided to cut the elbow too so I could use my hammerer arms/hands for the shaft I took the hand off the other side and tact it in place with green stuff for the time being, I’ll build on this later once it’s dry and is a bit tougher when I’m working with it! I made a bit of progress with the thunderers crystal too, just filed away some excess that I’d added, before I paint it I’ll fill in some of the cracks with liquid green stuff but it should be pretty much ready. I think I know what I’m going to use as hammer heads for everyone now so that’s a win, more soon!! The Slayer's dynamic positioning is really effective. GREAT WORK! Excellent work on the slayer! Thanks for the kind words on the slayer! he's shaping up nicely so far and it's been fun making him. Okay so a few small updates on a couple of models today and I’ve finished my 2H slayer. On the hammer head note I decided to go with the storm cast eternal hammers as my base! 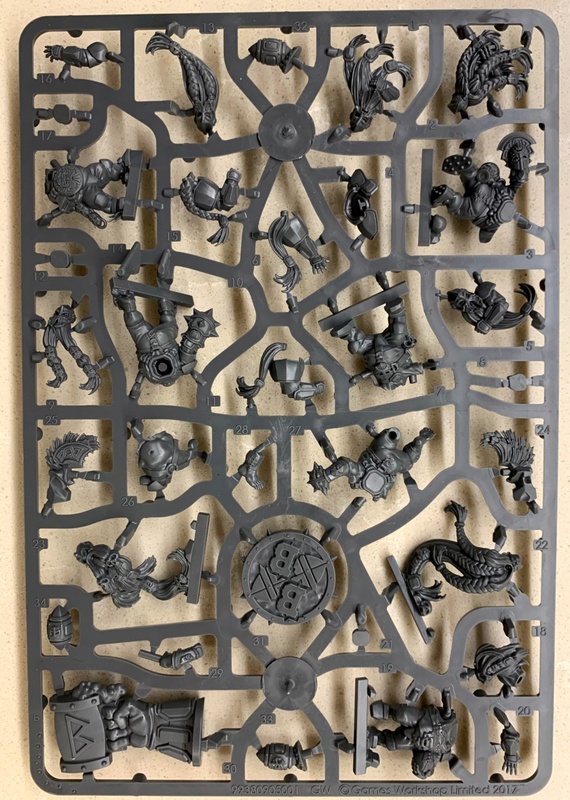 They look great and I have two of the starter kits from when they were first released and they have a plethora of little decorative bits that came in handy when converting my alliance dwarves (maybe a flashback thread on this project??) and i'll find more uses for them here. I put the finishing touches on the models I’ve done so far and I think they are finished, at least until i get anymore ideas for them! A knifepouch for my leader. A mug and a knifepouch for my engineer (mug counts as the extra hammer he’ll eventually have) I love the mug/iron fist combo, he looks like he’s about to box his way through the enemy warband and the extra metal colors will help distinguish him as an engineer more (if the big guns on his back weren’t enough). I’d love to do some sort of engineers eyepiece, like that thing from Hellboy that lets them find the troll market? If anyone has any resources on this that’d be great. I armed my other beardling with a shortened and stumped sig hammer and a knifepouch, the short hammer was surprisingly effective! I thought it would look a bit funny but I love how it looks. Finally the slayer, at first I had a normal sig hammer for his weapon head but then I realized that since I want a less regimented feel to my units, and the slayers already stand out with the shirtlessness and the red beards and it’s a lore friendly way fore to include at least one embellished weapon as the others will have a more simple look like our beardling. 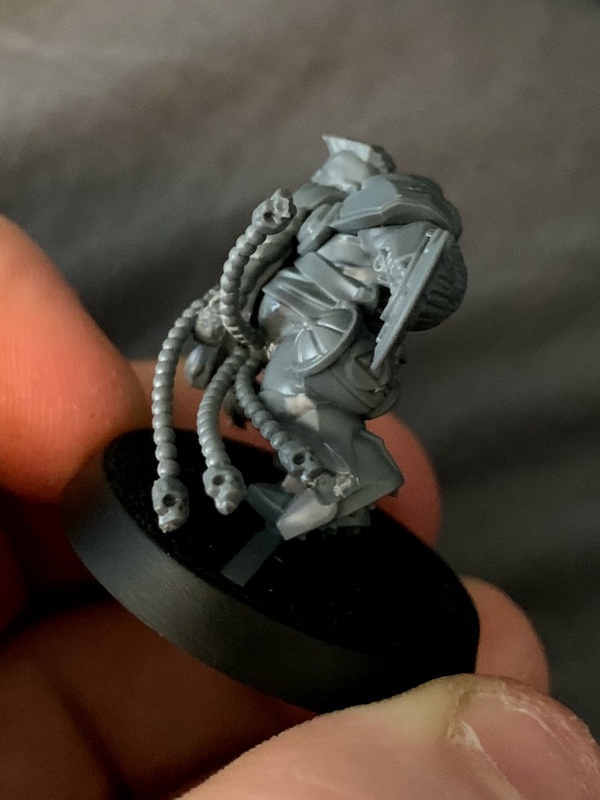 Anyway I connected the shaft and glued my other hand in place before connecting my hammer head. I was going to use the 2H weapon (retributors?) but I wanted some sense of the direction of his swing so I chose the hero units weapon from the 1h squad and then clipped the retributors? Backpack things halo off and filed/cut a piece of it down to stick on top of the hammer head. Finally I connected it all together and here we are. I love this guy, the top piece gives me some Aquaman vibes which is fitting for a slayer I think (big tough things and that). Time to move onto the next sprue now I think! I have some ideas for how to make the double up models look different from one another so more on that soon. Bonus pics: The current warband out the front of the tower I’m making some progress with. The photos don't show up for me. Hey guys, I changed the way I host my images and it turns out it doesn't work! I'll fix them as soon as i wake up tomorrow as it's a bit of effort. Sorry! I am glad you fixed the photo posting problem. Your conversion work is EXCELLENT. The Lads have a lot of painting potential. GREAT WORK! Wow, your collections look amazing. I like the choice of colors.